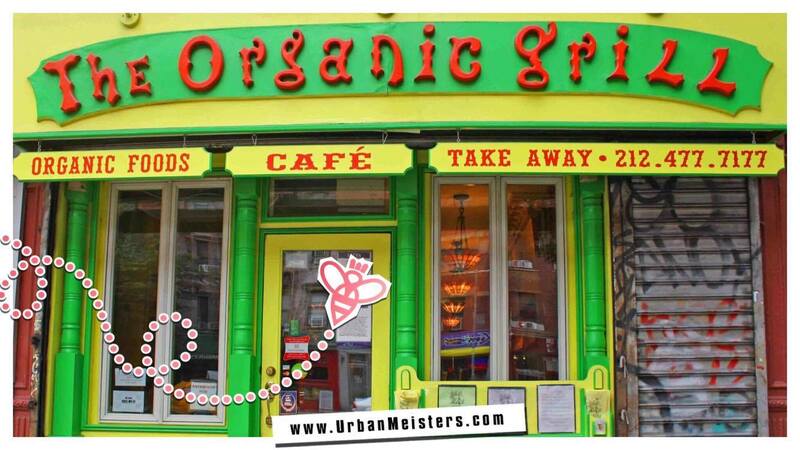 Tag Archives for: "One Heart Spots"
[GREEN NEW YORK GUIDE] Say Hi to NYC's 1st GREEN restaurant! 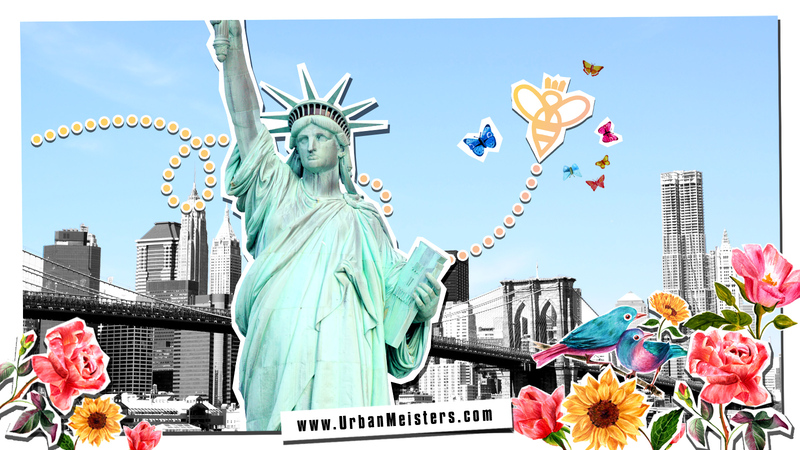 [GREEN NEW YORK GUIDE] More power to local produce! 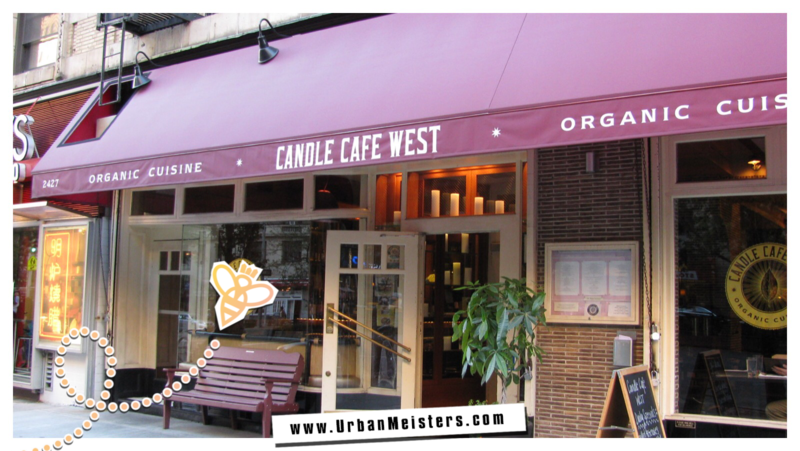 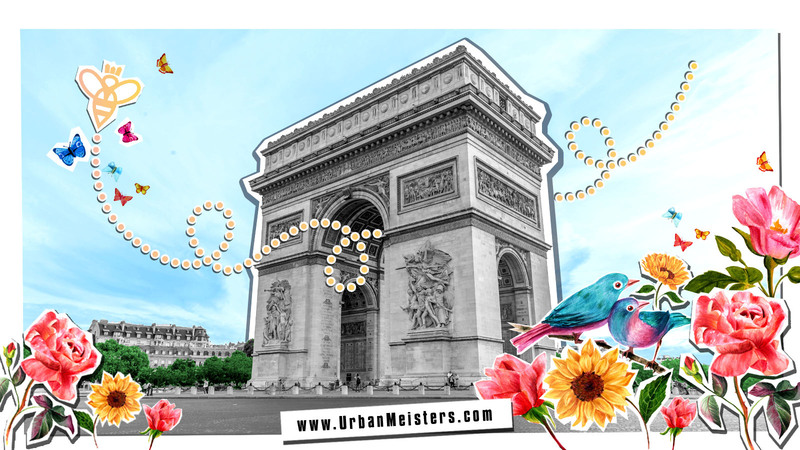 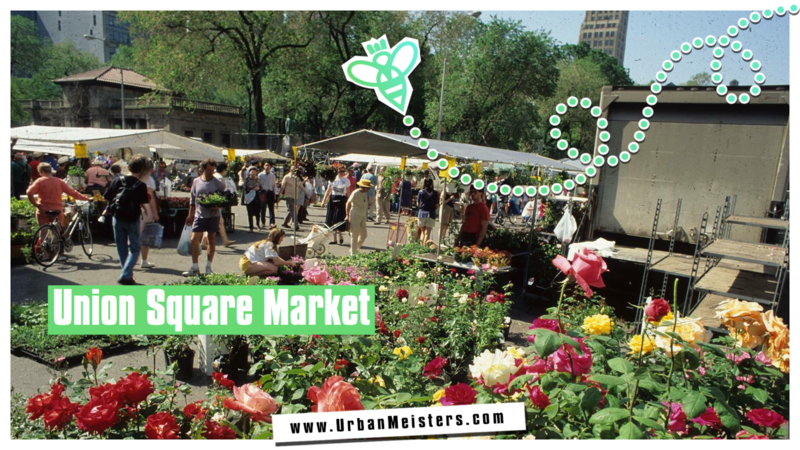 [GREEN NEW YORK Guide] Get a taste of organic goodness! 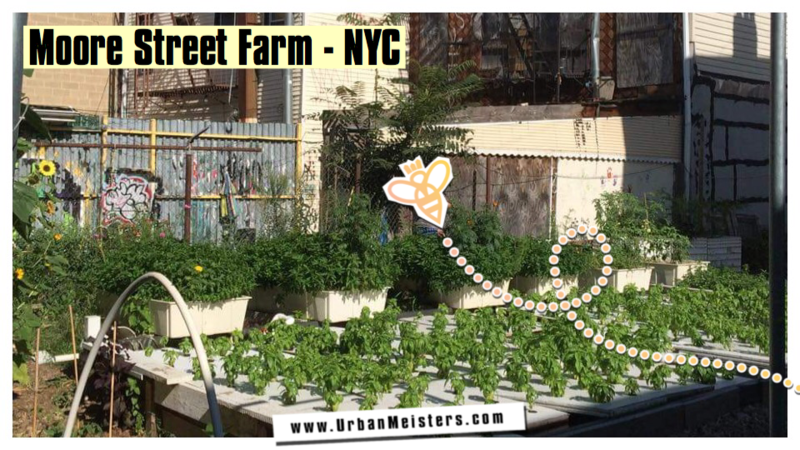 [GREEN NEW YORK GUIDE] Fish fuelled Urban Farming in Brooklyn!